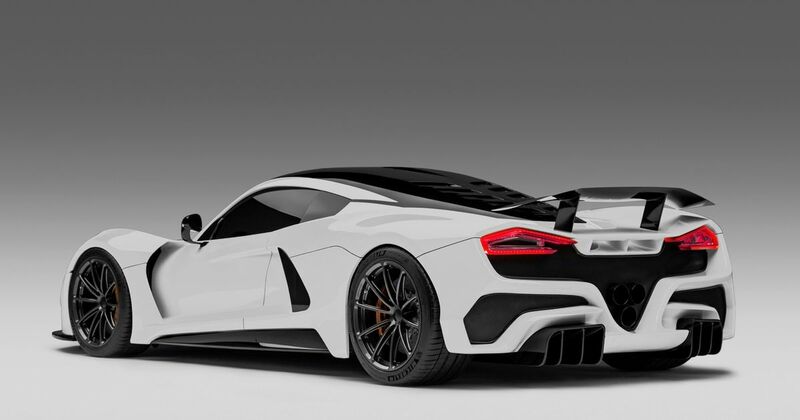 Breaking the 300mph barrier is only the first goal for Venom F5. Company founder John Hennessey not so long ago labelled the speed as a mere “baseline” when talking to Topgear.com, but how far beyond that does he have in mind? “I’d like to run 500 kph. Which is 311 [mph] and change,” he said in a recent interview with Motor Authority. It’s actually 310.68, but hey, that’s close enough. What’s particularly interesting is although the car’s 7.4-litre twin-turbo V8 has been tested beyond 2000bhp, it won’t need anywhere near that to hit 300. 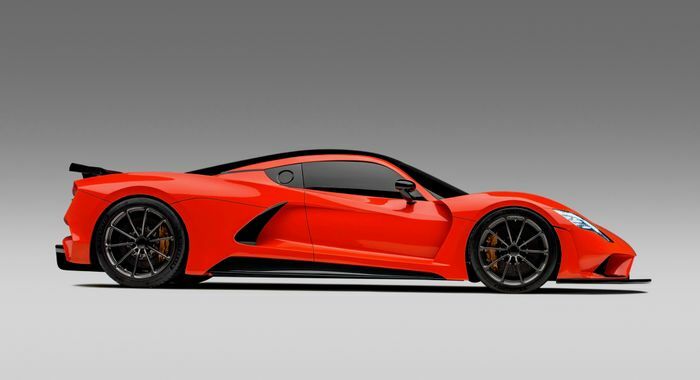 “Currently our CFD testing and our engineers tell us we need about 1520 horsepower to break 300,” he said. While the engine and the car’s aero setup will deliver the goods, a question mark remains over suitable tyres. Finding a location for the run is another hurdle - the 3.2-mile Shuttle landing strip used for the original Venom’s run won’t be long enough. 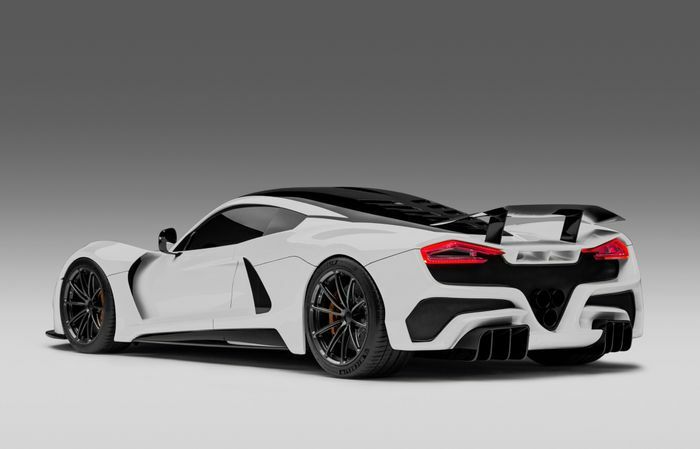 John Hennessey is said to be in discussions with the state of Texas for assistance in completing high-speed runs, which may well involve closing off a long section of road, as Nevada did for Koenigsegg last year. Christian Koenigsegg has previously said 300mph in the Agera RS is technically possible, although it seems there are no plans to take the car further than it has been already. Meanwhile, 300mph is not thought to be doable for the Chiron, even if tyres could be made to take the extreme forces experienced at that kind of speed.